For your account safety, please set up PIN code. PIN code is required when unlock App and transfer out fund. 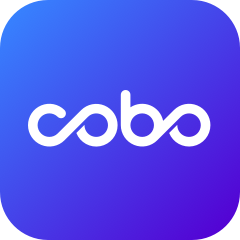 PIN code is a local device password, Cobo can't restore it once lost, so please keep it safe. If you want to set a more secure PIN, click on「Advanced PIN」. 5. Select mnemonic length, enter 12 or 24 words Recovery Phrase——enter the Recovery Phrase in order and「Start to Recover」, then you will import your HD Wallet sucessfully! Note: You can also Import Wallet after creating a HD Wallet.